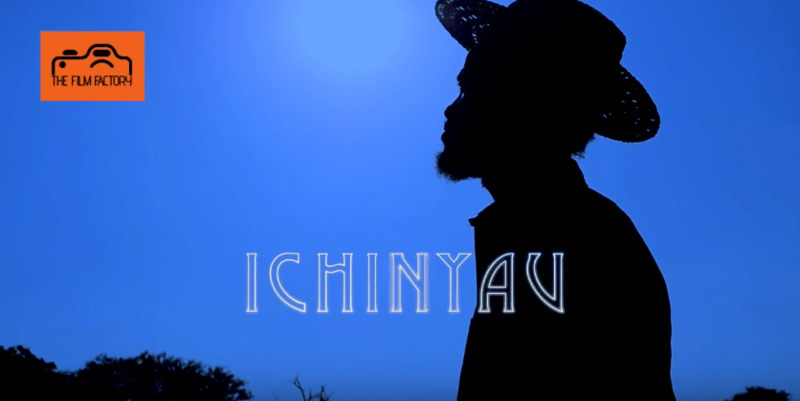 Shimasta and Mumba Yachi release the video for the song “Icinyau”. This is a master Piece!! Give it a listen including HH!! Mumba Yachi. You are simply sharp. Very impressive and on the point piece of music. I LISTEN TO EVERYTHING MUMBA YACHI. I LOVE HIS GUITAR-WORK. I LOVE HIS SINGING. HIS MUSIC IS AUTHENTIC.